Celebrating over 52 years in business, Galway’s Four Star Ardilaun Hotel continues to enchant guests with great-value breaks for the over 55’s - offering luxurious accommodation, dining in the Camilaun Restaurant or The Ardilaun Bistro for a more casual setting, chilling out in the Leisure Club or treating yourself to some pamper treatments which will give you a memorable break away in Galway City. Once you pass the gate lodge and drive down the tree lined avenue you will feel that you are arriving somewhere very special. 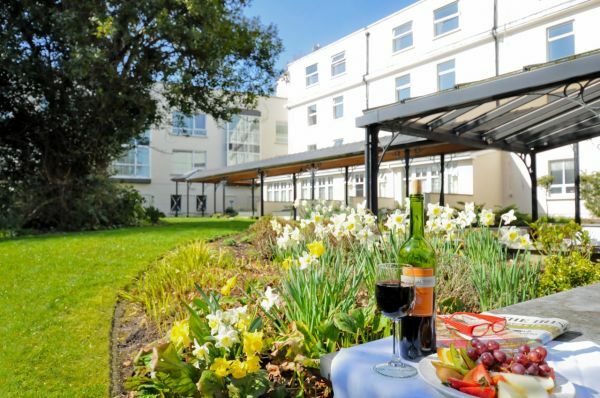 Spacious enclosed gardens and restful lounge areas with friendly, professional staff will welcome you from the hustle and bustle of the city. The Ardilaun is also a great base to explore Connemara and The Aran Islands, and all along the Western Seaboard, there are a multitude of options within a stone's throw. 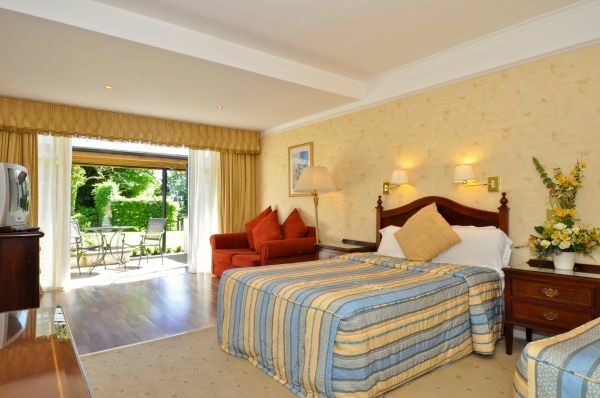 Beaches at Salthill, windsurfing, tennis, squash and badminton facilities are all within walking distance. Hire a boat, bring a picnic and make your way up the Corrib in a row boat. Visit Galway Atlantaquaria, walk the famous promenade and kick the wall at Blackrock as you will see the locals do. Galway City is only a 15 minute walk from Galway Bay, Salthill Promenade and Beaches along with a 20 minute walk to the heart of Eyre Square, where you can board The Corrib Princess Boat Cruise of Lough Corrib at Woodquay. Golfing enthusiasts have a choice of several well-known Golf courses within a fifteen mile radius. Just down the road in Salthill is the Galway Golf Club, an 18 hole championship golf course. Special concessions and tee times can be arranged for Ardilaun Golfers. Barna, Oughterard, Athenry and Galway Bay are among the West’s finest golf courses and links. Pamper Yourself with some “Me Time” too Guests may avail of the state-of-the-art Ardilaun Health and Leisure Club which includes a Greco-roman deck level swimming pool, hydro spa pool, jacuzzi, steam room, sauna, fitness suite and aerobics room. Aquacise and low impact exercise classes – free for guests to join in. The in-house Avalon beauty salon is ideal for pampering yourself, with the very latest in YonKa Aroma stone massage treatments. Great value group offers available. We can arrange everything from transportation to day trips and payment plans. Call us on 091 521 433 for more information. 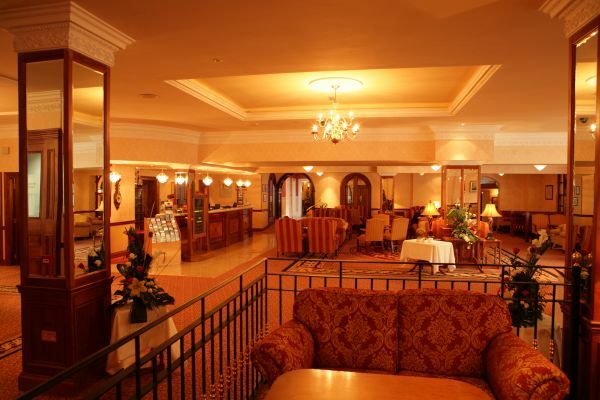 Enjoy One Night Bed & Breakfast and Afternoon Tea. 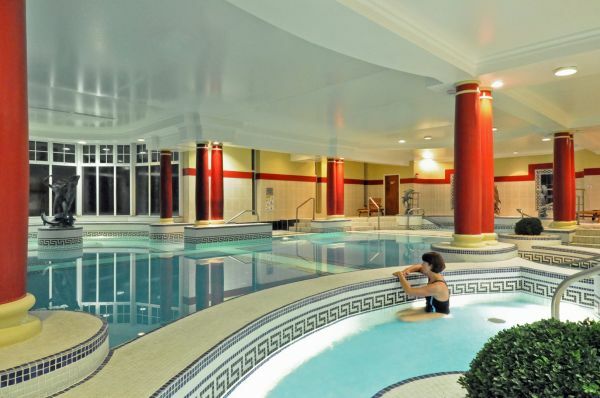 Includes complimentary use of our Ardilaun Leisure Club & Free Car Parking. 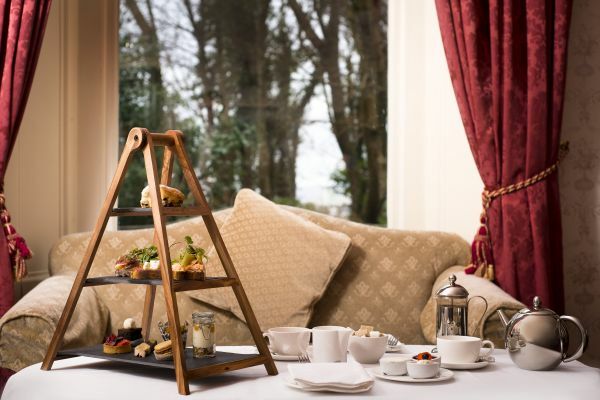 Please contact the Hotel directly either prior to booking with the hotel or at the same time to ensure there is availability to avail of your Afternoon Tea on 091 521 433. 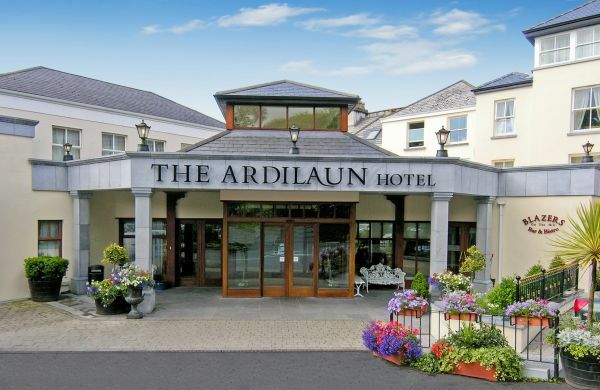 The Ardilaun Hotel Galway is located 1km from Galway City, Salthill and Galway Bay. Public transport nearby with bus stop outside the main entrance of the hotel.